Brampton’s committee of council meeting on Wednesday, the first for new Mayor Patrick Brown, will have an agenda packed with a slew of business items, including presentations on affordable housing and, possibly, the decision to opt in or out of allowing private pot shops in the city. There are also some peculiar items and controversial business reintroduced after decisions made in the last term: the bailout of the Brampton Beast hockey team; the purchase of the Riverstone Golf and Country Club; the on-again-off-again LRT debate; and the university campus that was a feather in the cap of the previous council, now jeopardized by the province’s decision to pull its share of funding. How this meeting proceeds will give some indication of the tone being set at city hall after an election that overturned an incumbent mayor and installed four new councillors. Brown’s predecessor in the mayor’s seat, Linda Jeffrey, was vocal about her views in opposition to several councillors on some of these issues. The shakeup on council is likely to make this an interesting meeting to watch, as some of Jeffrey’s old and new supporters will have the chance to debate these matters with some of the previous mayor’s foes, who voted against her on the controversial items. In 2016, the financially struggling Brampton Beast hockey team asked Jeffrey and her councillors for a cash infusion of $750,000. Council voted in favour of the bailout and took things further by committing $500,000 a year over three years in exchange for sponsorship deals with the team. Jeffrey was none too happy about the deal. She and Councillor Gurpreet Dhillon, who remains on council, voted against the motion. New City Councillor Harkirat Singh has asked that the issue be placed on the agenda for Wednesday’s meeting. It will no doubt be interesting to see what happens this time. In an October press release, Jeffrey expressed her opposition to the bailout and said the deal provided “little return for taxpayers.” Singh has now requested a discussion be reopened to address the bailout. It remains to be seen what input Brown will have on the issue. In the same election campaign release, Jeffrey took aim at the $11.6-million purchase of the Riverstone Golf and Country Club. City council had intended to use the land to build a seniors’ recreation centre. Critics of the deal immediately attacked the renovation project as lacking transparency. 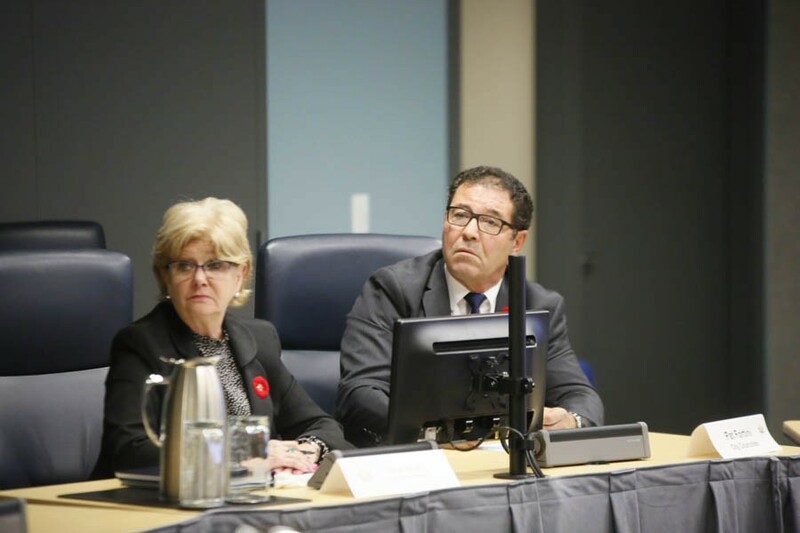 Councillor Pat Fortini, along with Jeffrey, voted against the initiative and said in 2017 that constituents in his Ward 8 — where the club is located — should have been kept in the loop. He got into a feud with his ward mate, retired regional councillor Gael Miles, the driving force on council who pushed the bailout of the money-losing golf course, whose owners had been regular donors to Miles's election campaigns and fundraising initiatives. “The area should have been notified before we did the sale of this agreement ... not just go ahead and do everything without the residents knowing anything,” Fortini said at the time. The vote was carried out during a 2017 closed-doors session. Former councillor Elaine Moore said it was done that way to keep the contract details confidential. “We don't have land allocated in this part of the city for a recreation facility,” she added, emphasizing the need for such a centre in the city’s east end. Fortini, according to the public agenda, will be the one raising the issue again at Wednesday’s meeting. Could he possibly turn the deal around? 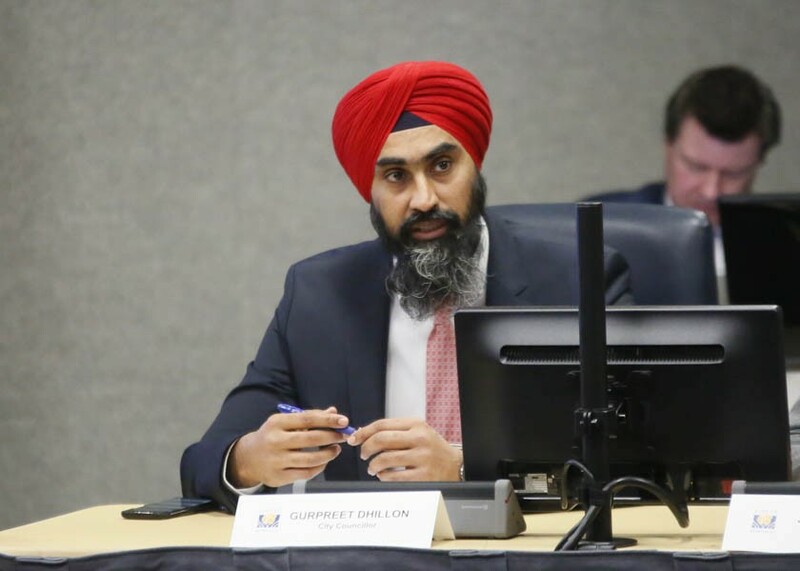 A key piece of the city’s missing transit infrastructure that council has never been able to decide upon is where and how light rail transit might be expanded into Brampton, an issue being brought forward on Wednesday by Dhillon, whose voting record was in lockstep with Jeffrey’s on almost all major issues during the last term. 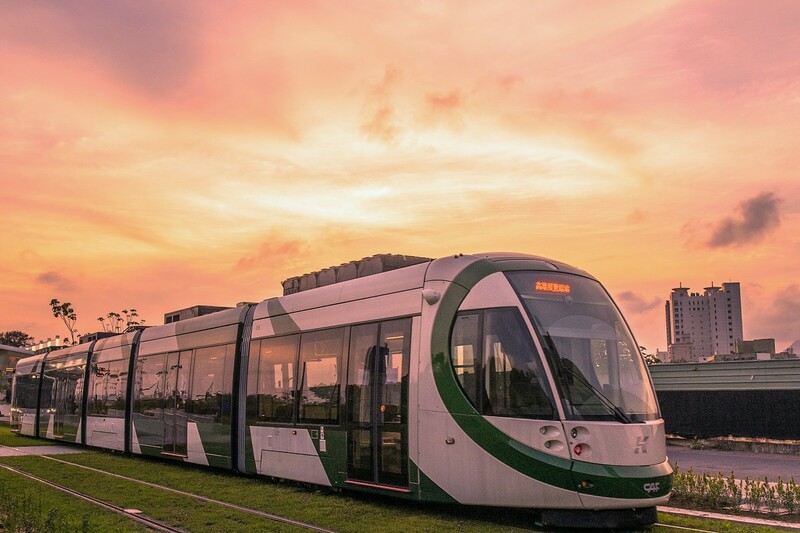 The future of the LRT project has been in limbo since a 2015 council vote rejected the route Metrolinx was promoting as part of the provincially funded Port Credit to downtown Brampton line. That decision greatly reduced the length of the route in Brampton, and the province subsequently yanked funding. Instead of the province’s preferred track up Main Street to the Brampton GO station, which Jeffrey backed to the hilt, the plan for now is to end the LRT at Shoppers World. McLaughlin and Kennedy skirt the downtown area and are being explored as alternates to the Main Street alignment. 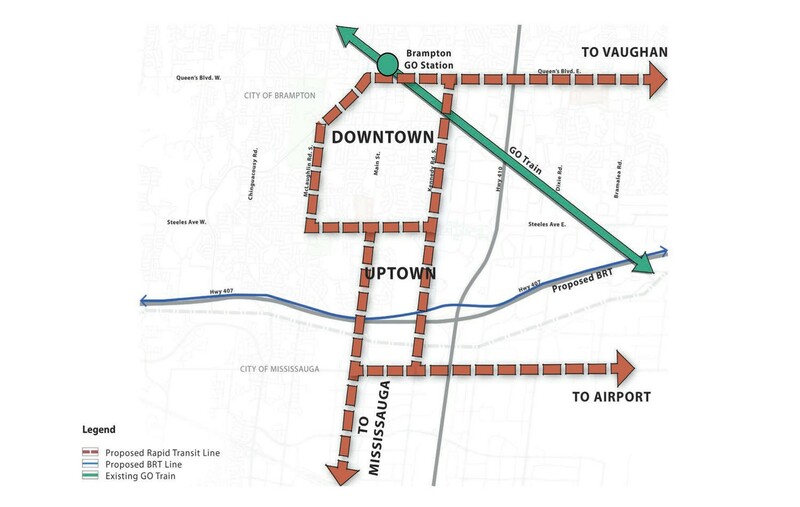 Brown does support an alternate route; however, he prefers the more ambitious double-loop route (which could be LRT or BRT) recommended in the Brampton 2040 Vision, a consultant’s report that city council commissioned. Another point of election contention on the agenda is the issue of the planned satellite campus of Ryerson University. While the city frantically tries to figure out how to recoup the $90-million commitment rescinded by the province, Brown has mused about abandoning the Ryerson campus idea and opting to build an independent Brampton university. That would mark a move away from what Jeffrey worked hard to achieve after convening a blue-ribbon panel in 2015 to explore ways to bring a university to the city. 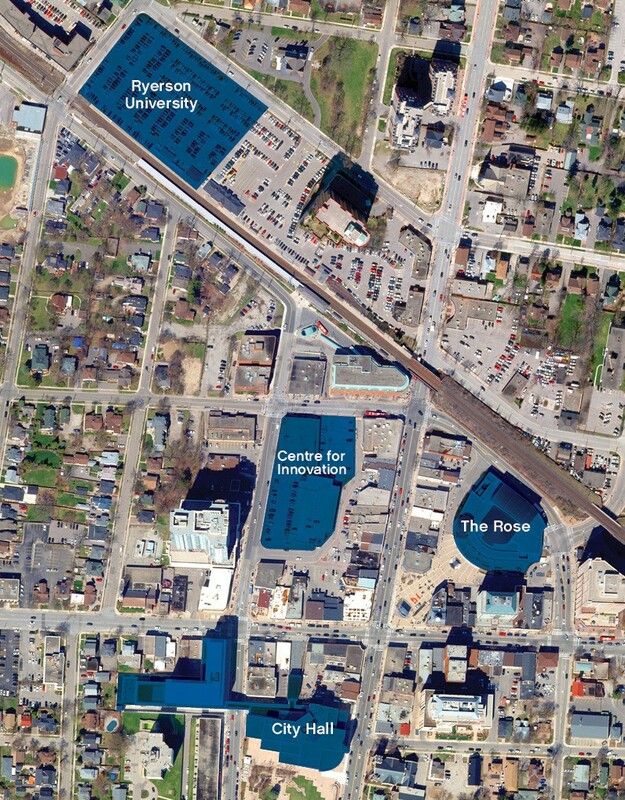 That effort culminated last April, when the city announced the agreement with Ryerson. It’s not clear whether Brown will throw his support behind efforts to continue the Ryerson plan or shift to working toward a full university that Brampton can call its own. Whatever concerns arise Wednesday, Bramptonians will be keeping a close eye on Brown’s approach and to hints of his predecessor’s lingering influence.